Eye of Horus is a new brand for me and my first introduction to it is pretty impressive. 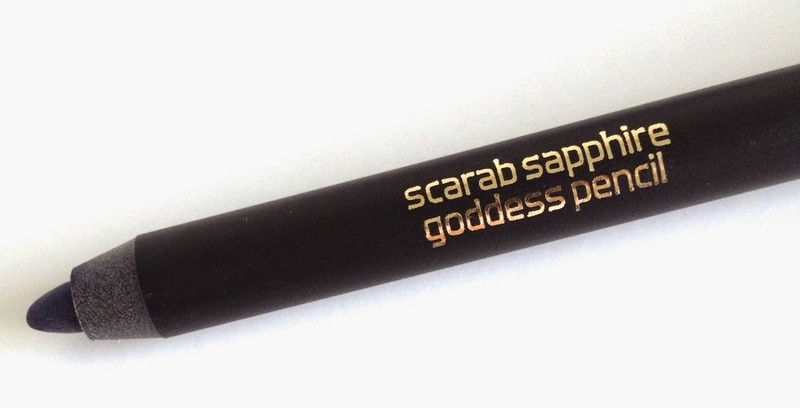 I was sent the new Scarab Sapphire Goddess Eye Pencil to try. Eye of Horus’ Goddess Eye Pencils are exceptionally highly pigmented and easy to apply with a smudging applicator on the reverse end. The formulas are waterproof, smudge-proof and long lasting. The Scarab Sapphire Goddess Eye Pencil is a wonderfully rich and intensively pigmented deep indigo blue shade with a metallic touch to it that leaves a lovely multifacted sheen. 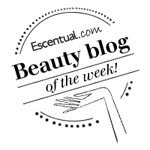 It applies softly applying colour and coverage with no drag and once it dries it does not budge. 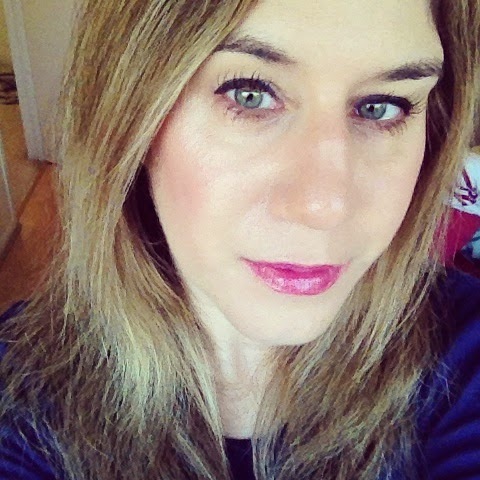 This is a fabulous alternative shade to black as it picks up the colour in my green eyes and brings them alive. I can see myself using this a lot. 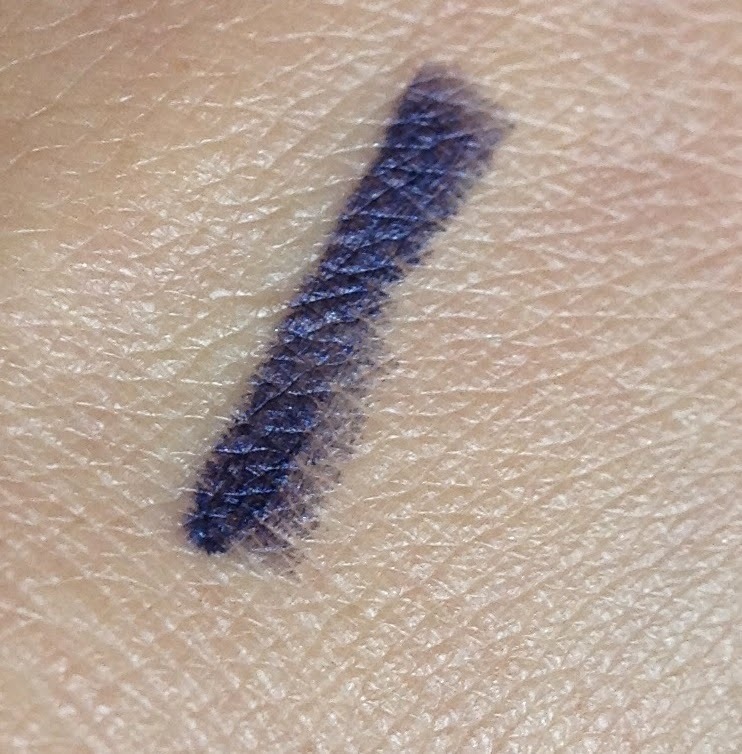 Eye of Horus Scarab Sapphire Goddess Eye Pencil costs £17.50 and is available from their website and Cocktail Cosmetics.